Together with our health partners, we have worked to develop condition-specific inbox messages. 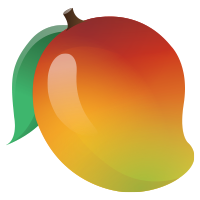 Our hope is that these messages will help Mango users continue to build healthy habits and stay informed on important information that matters to you. For any other questions, please feel free to reach out to us at support@mangohealth.com or through “Contact Us” in the app.